Let’s check out some great smoothie shops around the city. Smoothie, a thick beverage that normally contains juice, fresh fruits, ice chips or non-fat frozen cheese or soymilk, has come a long way over the years due to its healthy ingredients and easy-to-make nature. There are hundreds of recipes available to choose from today, on both ends of the health spectrum, containing a multitude of different ingredients, such as use certain vegetables to make green smoothies to detox and cleanse the body. Now let’s check out some great smoothie shops around the city. 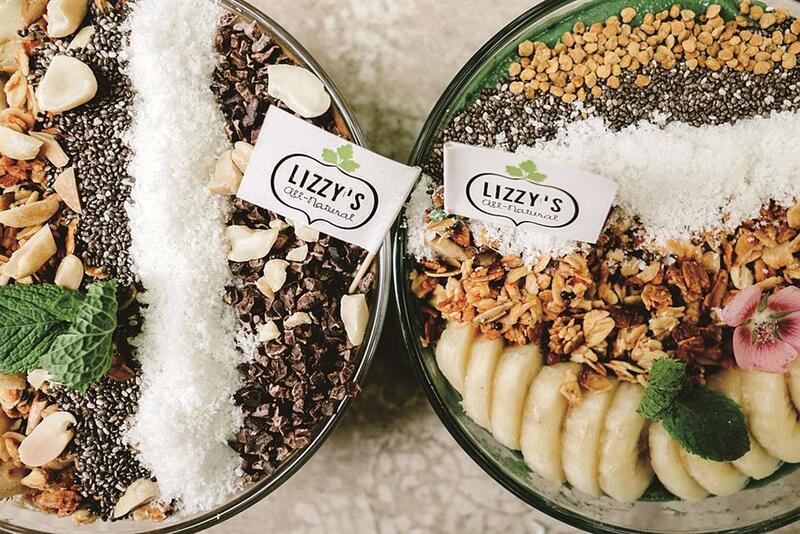 With three locations in downtown areas, Elizabeth Schieffelin, the founder of Lizzy’s All Natural, aims to bring a healthy lifestyle to people in Shanghai. Schieffelin arrived in the city four years ago and planned to import organic food from the US until she found that accessible local produces could be found in Shanghai. Then, she started Lizzy’s All Natural, which now provides over 30 regular flavored smoothies, plus a selection of flavors on rotation. Each smoothie has a purpose, either for fitness or beauty, to boost brain power, energy or immune system, or for a better digestion and detox. Schieffelin has developed over 60 smoothie recipes thanks to her passion for healthy food and qualifications in nutrition. Dairy-free, nut-free, sugar-free options are also available. It’s acknowledged that fiber helps keep the blood sugar level more stable and slows down the absorption of food. “So you can regard a smoothie as a pre-chewed salad. The blender does the chewing for you as we get so busy nowadays,” said Schieffelin. 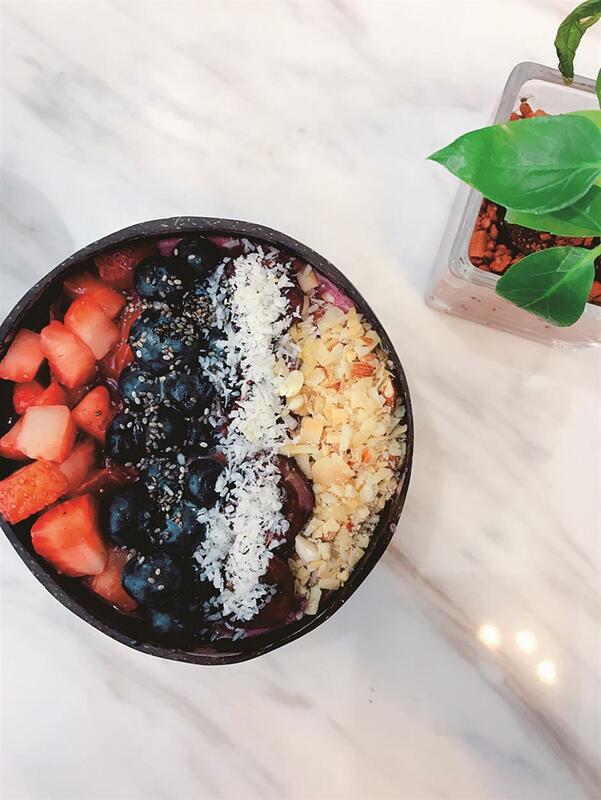 Popular smoothie bowls have gained much attention and popularity for the thicker texture, which are also available at Lizzy’s All Natural, inside Anken Life on Changhua Road and More Than Eat on Julu Road. Apart from retail sales in store, Schieffelin also provides tailored detox programs for clients. A daily program consists of six bottles of smoothie, plus packs of energy powder to add into smoothie, which will help to make you feel less hungry during the special treatment. Fancy Fruit provides a wide range of juices and smoothies. For example, to boost your working morning, it’s wise to start the day with an avocado/yoghurt-based smoothie, such as matcha avocado (32 yuan) or dragonfruit strawberry yoghurt (32 yuan). Normally, such smoothie will be more filling and taste thicker than juice-like drink. 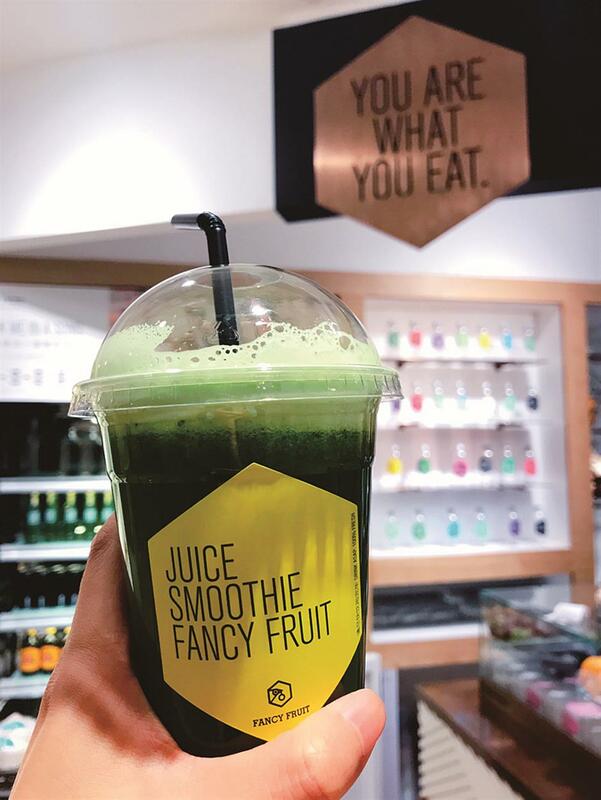 The store’s signature smoothie, Fancy Special, is made with five vegetables and herbs (38 yuan) and is a top seller among customers who prefer sugar-free drinks. 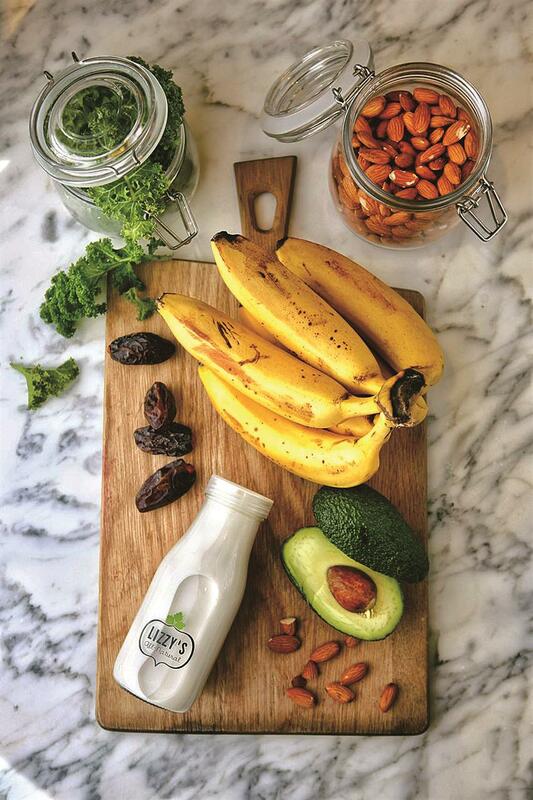 The veggie smoothie is similar to a detox drink, which helps you clean your digestion system and is easier for you to absorb all the goodness from vegetables. It is also a great choice for late night if you feel like drinking something with no extra calorie-intake. Besides, Fancy Fruit’s merchandise collection includes: Reusable cups, lunchboxes, teabags and olive oil. The store in Wukang Road also offers smoothie bowls as an option too. Fancy Fruit now boasts four other branches across the city, mostly in popular shopping malls. Relocated from Anfu Road, Bowl’D is now on the popular Nanchang Road, a backstreet from Huaihai Road M. The shop has earned fame for its smoothie bowls since its establishment two years ago. The trendy modern decor has attracted many passers-by. A couple of street-facing seats also make it easy for people to inhale fresh air and enjoy nice autumn breezes. As a specialist, the signature smoothie bowl has nine flavors. All bowls are available in three sizes: handy (38 yuan), regular (48 yuan) and large (55 yuan). For example, Fancy Berry uses a blend of fresh berries such as acai, blueberry and raspberry with banana as a base, topped with fresh fruits, chia seeds, chopped nuts and coconuts shreds. A shot of agave syrup is added as a finish to balance the acidity from mixed berries. No extra sugar is added to the smoothie. As bananas are added in most options, the smoothie bowl can be alternative as a light meal, which provides plenty of fibers, vitamins and minerals. Nuts, granola, fruits or seeds can be added at an extra cost. Amazing Greens is a less sweet option, priced between 28 and 36 yuan. There are five different versions, starting from Green 1.0 which include kale, apple and lime. The ultimate Green 5.0 has more green goodies like spinach, romaine and kiwi.